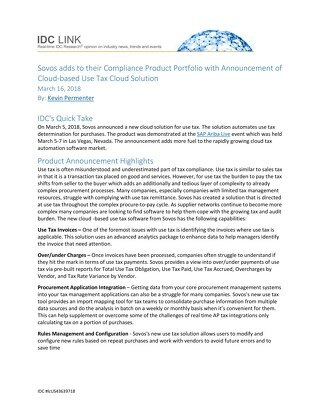 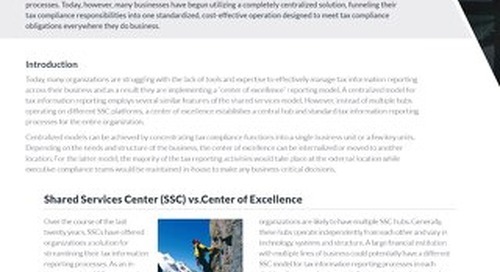 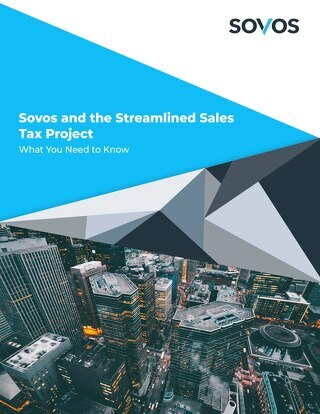 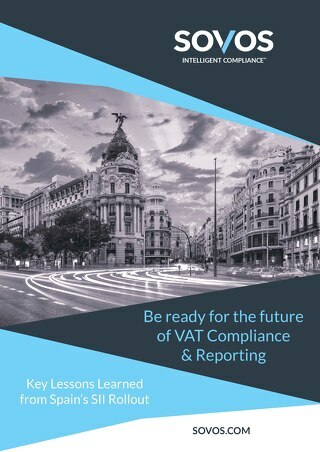 This report highlights the trends and best practices within the tax information reporting and compliance industry, specifically for corporate (non-financial) organizations. 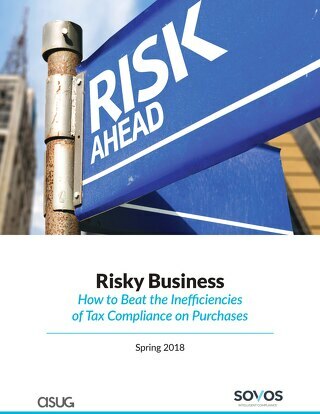 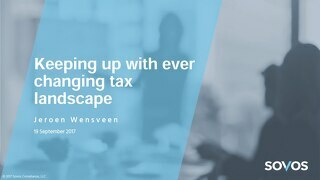 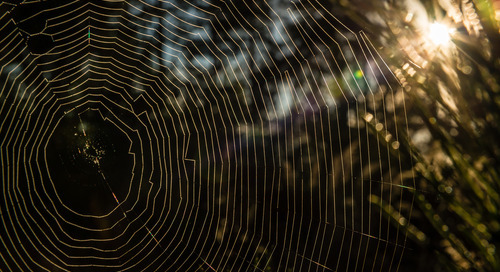 As the landscape of tax information reporting continues to expand with new regulatory requirements, as well as increased complexity of existing obligations, organizations are facing new and long-standing challenges to maintain compliance. 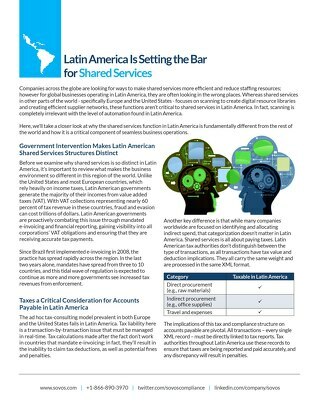 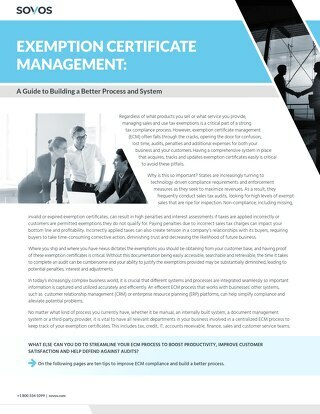 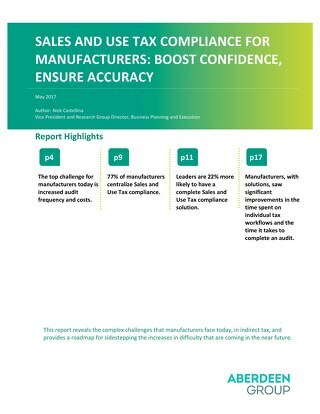 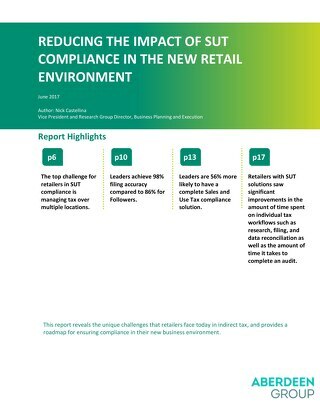 This report covers these challenges and the best practices that businesses are implementing to simplify their processes and improve compliance.